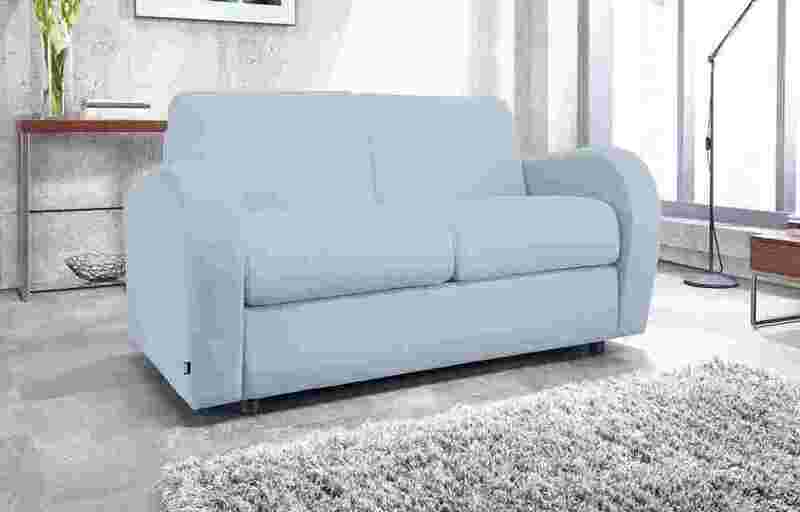 The Jay-Be® Retro is a luxurious 2 seater sofa with iconic styling based upon our ever popular sofa bed design. Offering a superior level of comfort the seats are made with fibre wrapped Reflex Foam providing support and long term durability. Finished in a choice of luxury woven fabrics, this stylish sofa will make for a stunning piece of furniture in any contemporary living space.